Bitcoin, the universally recognized and acceptable crypto currency with market capitalization of over 12 billion US Dollars as at today, the 1st December, 2016! 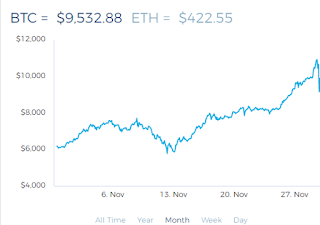 Just yesterday, 1Btc started at $729 and by today, it is well over $750 with transactions in excess of $226 million carried out in less than 24 hours. What more details does anyone need to know that the paradigm has shifted from physical cash to crypto currency, and that bitcoin is the leading choice for anyone smart enough buy into it. You can start trading Bitcoin with as little as $50 which is equivalent to 20,000 Naira and have it doubled for you every month by pledging it on MMM united. Most people think it is difficult or a scam. This is one hundred percent real and am going to show you how easy it is to sign up and start making millions in few minutes. 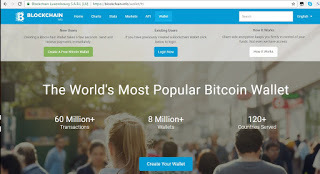 How to sign up for a Bitcoin account: Visit www.blockchain.info/wallet to sign up for a bitcoin account for free. Once you have signed up, follow the recommended steps to secure your account. Having secured your account , your wallet will be ready to receive Bitcoins. How to fund your Bitcoin Wallet: A lot of people stop at this point because they think it is difficult to fund a Bitcoin account. For some other people, it is simply a trust issue. They do not see a reason to pay money into an account belonging to a stranger. 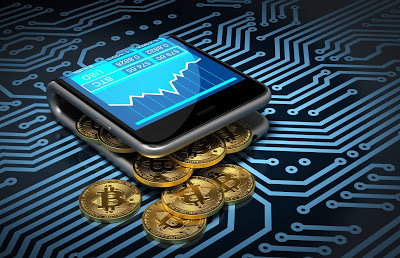 Well, like a great man said “I have not seen a rich man who has not lost money, but I have seen so many poor people who have not lost a kobo” That said, there are reliable platforms where you can buy Bitcoins. One of the most trusted sites is www.localbitcoins.com. 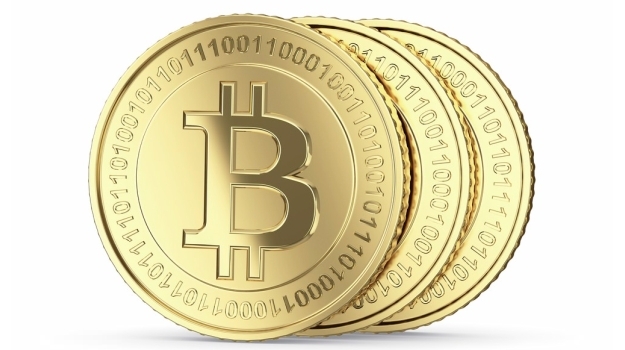 This site has hundreds of traders trading Bitcoins in your local currencies. 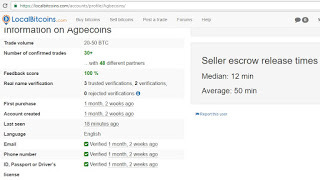 Most of them have been verified, with their status, number of transactions done, last time online and ratings from clients who have had transaction with them boldly displayed on their profiles. 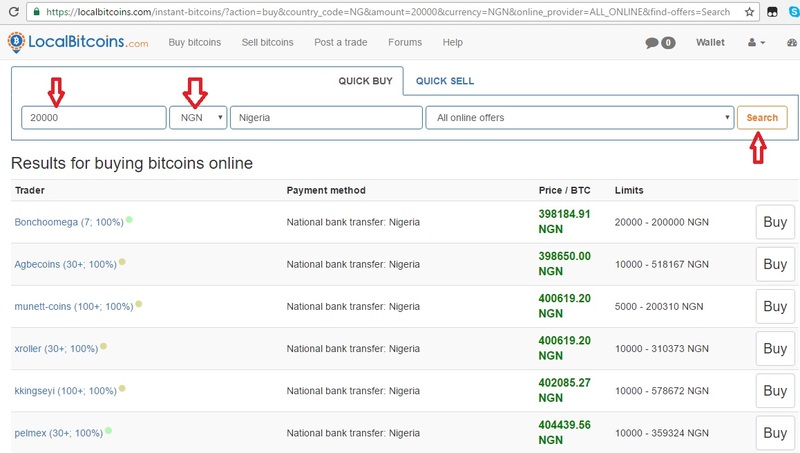 After you must have signed up, go to search and enter the value of Bitcoin you want to buy in your local currency, choose your country and click on search. 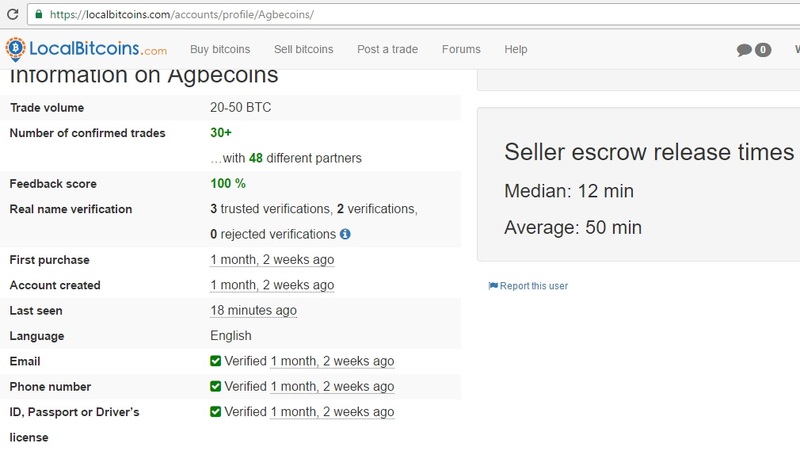 This will bring up a number of trusted Bitcoin traders in your country who sell as low as the amount you want to buy. Every trader has sales limited. Any trader whose limit is above the value you want to buy will not be shown to you. Next, having found a trader whose prices are appealing to you, take the time to read the trader’s profile. Check out how many people trust him, when last he was online, his verification status, etc. If you are okay with what he/she offers, pay the amount and send him your wallet address. To get your wallet address, simply click on wallet on the top right corner of your screen. Once done, the trader will credit your wallet the amount of Bitcoins bought. 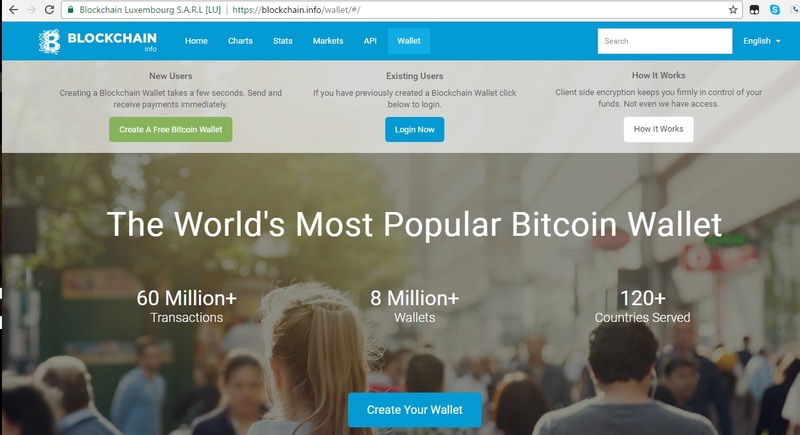 You can leave your Bitcoins in your wallet at localbitcoins.com or transfer it to your blockchain account using your blockchain wallet ID. I always transfer to blockchain because I trust them to secure my Bitcoin. How do I grow my Bitcoins? Now that you have your Bitcoin in your wallet, you need to grow it. 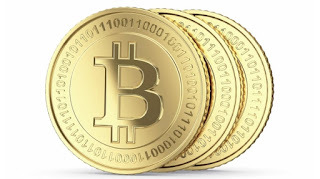 One of the fastest ways to grow your Bitcoins is through MMM United. Forget about what people tell you about this mutual fund platform. Most of the people who discourage you from participating are guiders on rival platforms who see your participation on MMM United as a loss to them. MMM office, MMM United or MMM West Africa are all operating on the same ideology and their survival is anchored on the willingness of participants to continue providing help. So, my take is if you can make 30% why can’t you make 100%? Go to mmmunited.org, create an account and provide help with your Bitcoin. At the end of the month, you get double your investment. 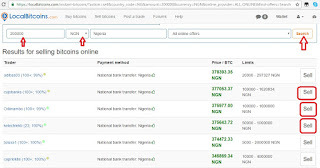 Using this platform you can grow 20,000 Naira worth of Bitcoin to 1Bitcoin which is worth $751 within a short time. $751 today is equivalent to 300,400 Naira! The best part is that while you are growing your Bitcoin, the value of the coin is also appreciating. 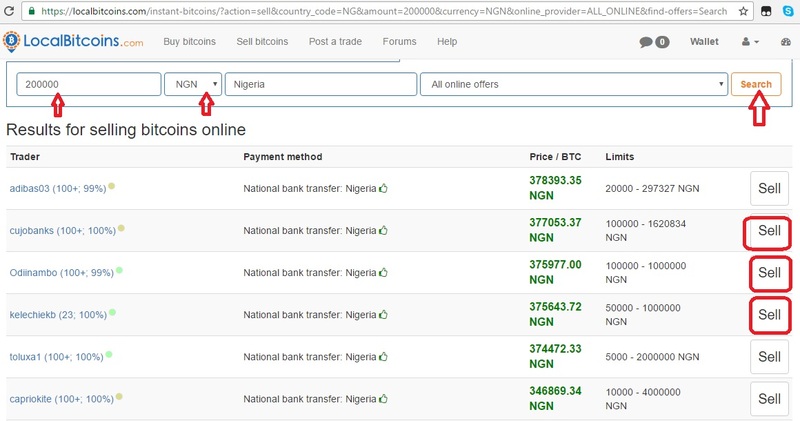 Very easy, just visit localbitcoins.com, enter the amount you would like to sell,your country and hit the search button. Lots of buyers will show up, choose the one whose offer is best for you, he transfers the money,sends you his wallet ID, and you transfer the Bitcoins to his wallet using his wallet ID. It is that easy. Do the right thing today and start earning cool cash. Most successful people made money from trading shares. Bitcoin affords people of different nationals, irrespective of where you reside, the opportunity to trade with a common currency. Don’t be left out. 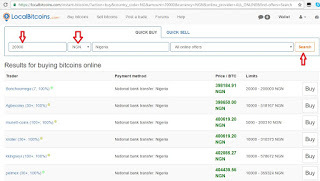 I paid for a domain registration on Web4Africa today using Bitcoins. Multi national firms are keying into it. 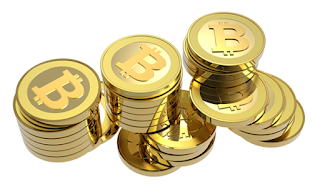 MMM United helps you grow your Bitcoins in the fastest way available today. That you were born poor was not your fault, but remaining poor after you read this is entirely your fault. In the words of Nelson Mandela, “it’s in our hands” now. ← MMM Nigeria Vs MMM United.